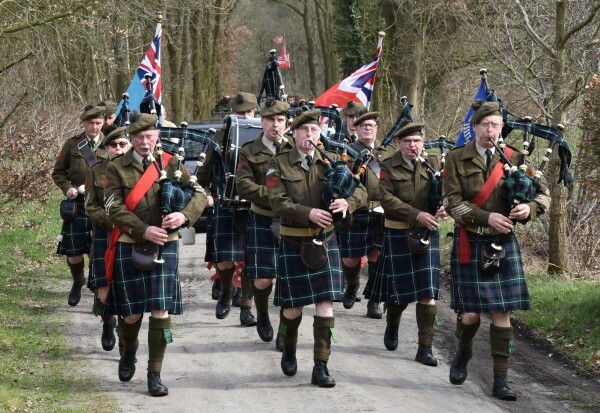 The Seaforth Highlanders of Holland • Welcome! Our pipeband was formed on septembre 8th 1999 in Voorthuizen, Gelderland, the Netherlands as a monument to The Seaforth Highlanders of Canada. Among others, this regiment liberated the Gelderse Vallei at the end of the second world war. On this website you can get to know more about the Seaforths, the Scottish regiment, the Canadian regiment and the Dutch pipeband.